There are many opportunities to step up your game and experiment with new and emerging channels. Things are moving fast, but thanks to the technology available to us, so are we. In this article, we’ve cherry-picked the 5 most effective B2B marketing strategies to integrate into your B2B marketing plan. B2B businesses, especially in the technology industry, have lead the way in the use of marketing automation tools. These tools enable businesses to capture and nurture leads or customer inquiries in a quick, efficient and yet personalized manner. The more you interact, the more data you will receive that helps you know what things to prioritize most about your products or services. Marketing automation tools enable you to get the results you need without spending every living moment on your email. The numbers don’t lie – according to research from The Aberdeen Group, using marketing automation can increase conversion rates by over 50 percent. 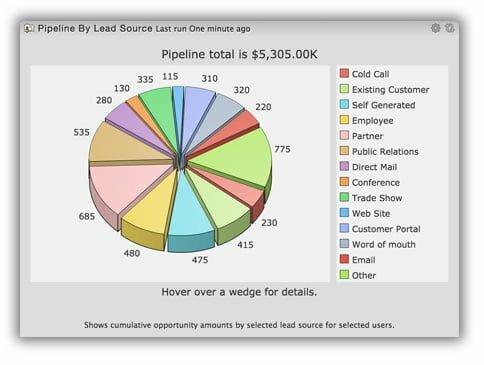 Where to start: One of the many features included in 1CRM is Marketing Automation. Businesses can integrate their existing tools into a single CRM system while taking advantage of all of the bells and whistles the 1CRM automation system offers. Start today with a 30 day free trial. While case studies, eBooks and whitepapers have their place, videos and infographics have a powerful role to play in your content marketing campaigns. Busy people may not have time to read your whole eBook, but they do have time to view your attractive infographic or entertaining short video. Additionally, because the information is presented in a visually appealing and compelling manner, the facts are more easily understood, retained, and best of all, shared. Where to start: These don’t need to be big-budget or high-end items. You can jumpstart your B2B marketing efforts by learning how to create an animated video using this course, find stock footage on Shutterstock or the Envato Market, or visit a website like PiktoChart to create Infographics. To succeed, it is essential that your sales and marketing teams are working together towards a common goal. Otherwise, your marketing team might be spreading one message while your sales team is saying another, or sales frustrated because the leads coming in from marketing won’t convert. 1CRM ensures that you won’t get your wires crossed by empowering both teams with the information they need to succeed. All sales, marketing, order, project, and customer information is readily available for anyone in the company to view (although restrictions can be set if desired). Where to start: Weekly staff meetings can help to keep everyone on the same page. These can be held in person, or you can schedule a GoToMeeting using 1CRM. Provide your team with the data they need – Get your 1CRM 30 day free trial today. Is your website mobile friendly? If not, it’s more important now than ever and should be on your top priority list. Google will punish your website for not being mobile friendly by lowering your website’s SEO ranking. Additionally, users also find it frustrating to visit a website that isn’t mobile friendly, and it makes your business look out of date. If possible, create an iPhone or Android app (or hire someone to) for your business as well. Hair salon? Enable users to book their appointments easily with an App. It provides another way for users to connect with your business while increasing your credibility. Where to start: Try out this Mobile Friendly Test by Google to see if your website passes the test! If not, you can visit Theme Forest to get yourself a responsive website design (mobile friendly). Real time marketing is responding to situations as quickly as possible, whether it’s customer complaints, company crisis, critics, or positive opportunities to further your brand. Brands that aren’t aware of their immediate environment risk losing great opportunities for fan attraction. 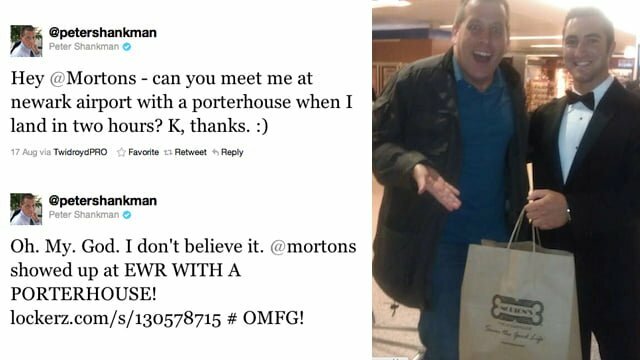 Morton’s Steakhouse became a real time marketing success story by bringing a steak dinner to the airport! To run a successful real time marketing campaign, relevancy to your business, time, and customer should intersect. As opposed to newsjacking, you aren’t just seeking to ride the coattails of anything and everything that is currently trending on Twitter. Seek out real time opportunities that can help forward your overall business and marketing strategy. Where to start: Start listening and using analytics tools such as Social Mention to monitor audience sentiments, behaviours, and buzz as it happens and as it evolves. Are customers complaining about not getting a response? What are competitors doing? And what is happening in adjacent industries? Did your competitor just do something that infuriated their customers? How can you quickly offer a solution? While it can be tempting to keep spitballing to see what works best, it’s important to give your current message a chance to be effective. Inconsistent advertising is wasted money because a prospective customer must be exposed to the same message in the same way numerous times before they are ready to entertain a buying decision. The same goes for anything you’ve implemented to make your business memorable, whether it’s a tagline, business signature, giveaway, mascot, images or colour scheme. Be sure to use them consistently in your marketing efforts, so that when people see them, they think of your brand. Where to start: Pick an advertising vehicle where you can afford, such as Google Adwords, Bing Ads to have an ongoing and consistent presence. Did we miss any? 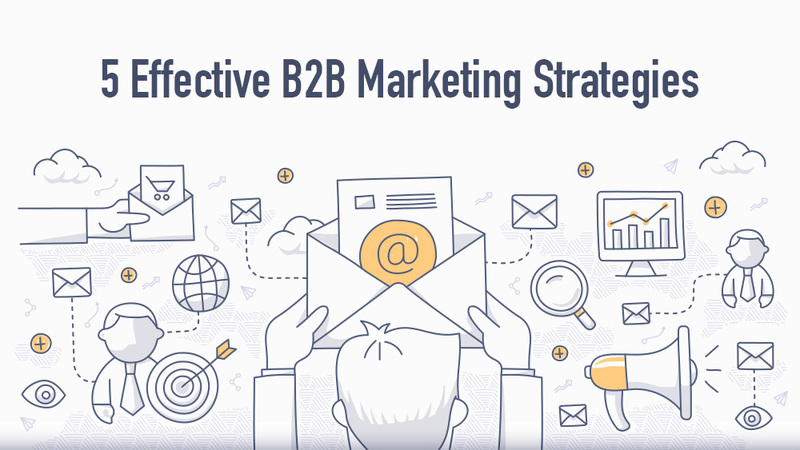 Which B2B marketing strategies have you found success with? Comment below! Suzanne is an independent marketing consultant, in charge of product marketing at 1CRM and Lead Guerrilla. 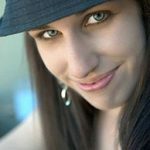 Her responsibilities include web design and content, videos, social media, analytics, public relations and advertising.